Valentines Days is such a wonderful time to remember that LOVE is truly what matters most. What could be better than an entire day set aside to celebrate friends and loved ones and the spirit of goodness? And I'm one of the few people on the planet, probably, who really does LOVE Valentine's Day. Pink and red everywhere and a reason to tell everyone (even more) that you love them? It's a day of love celebration, which is obviously positive. It refers not only to love that we feel to the partner, but also to our family and friends and about the current love and that in the future. What are the expectations of your girlfriend, how will she feel when she sees you. First of all, you need to feel good in your outfit. Be careful, to choose clothes, that will make her look like a queen. The best option will be a red dress. 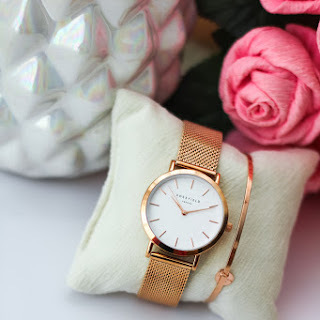 Don't remember about gamiss valentines gifts for your girlfriend or boyfriend. Today I show you my choices from Gamiss. 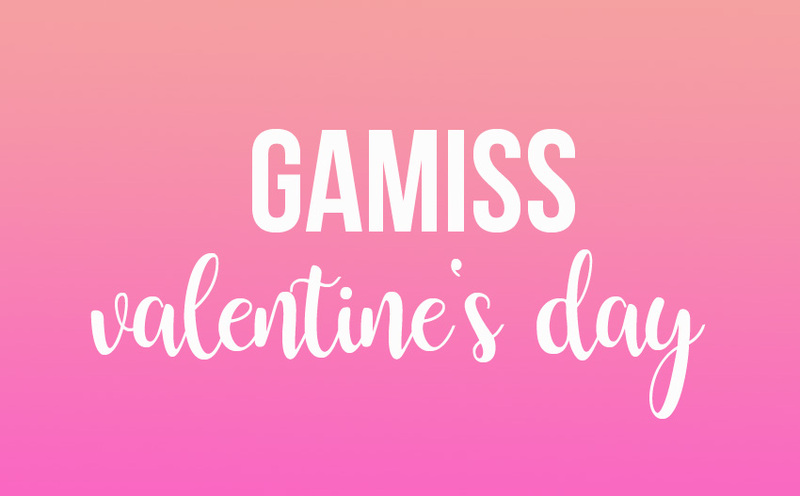 Namely, it is about gamiss valentines day 2018. The valentines activity start on January 12th!